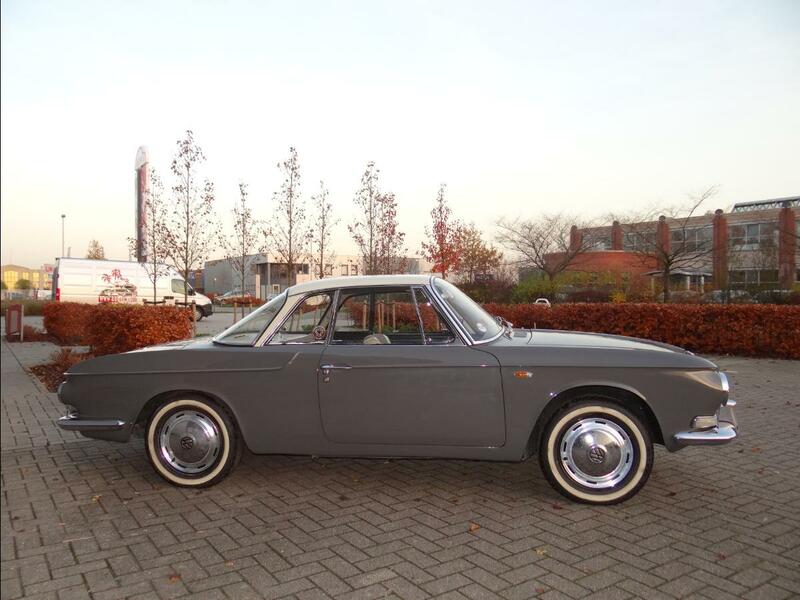 BBT nv // Blog » For sale; 1963 Karmann Ghia Type 34 Niiiiiice! 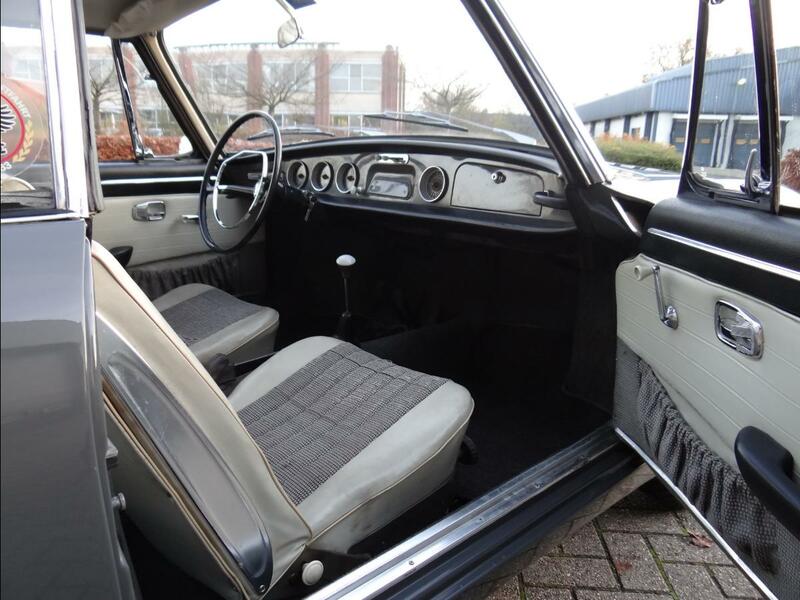 For sale; 1963 Karmann Ghia Type 34 Niiiiiice! 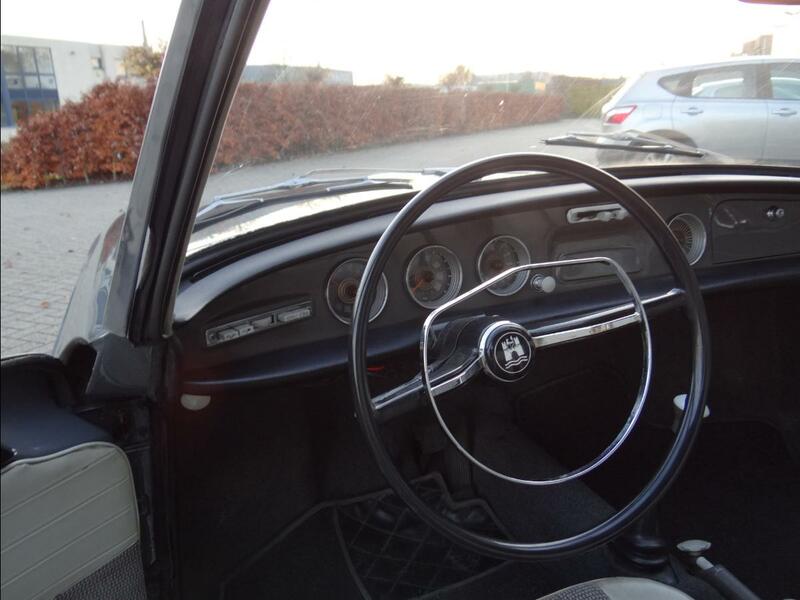 Here we offer a April 1963 build Type 34, the model with the early wheels, hub caps and so much coveted “television style” push buttons for lights and wipers…. Comes from deep down south in Italy. This baby got the looks for sure! 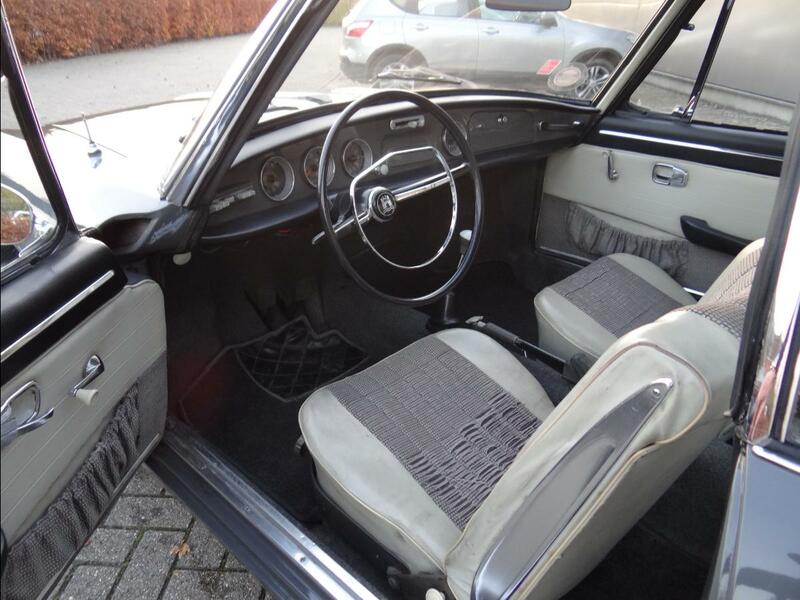 Cool interior, all original, unmolested. We love the horn ring! 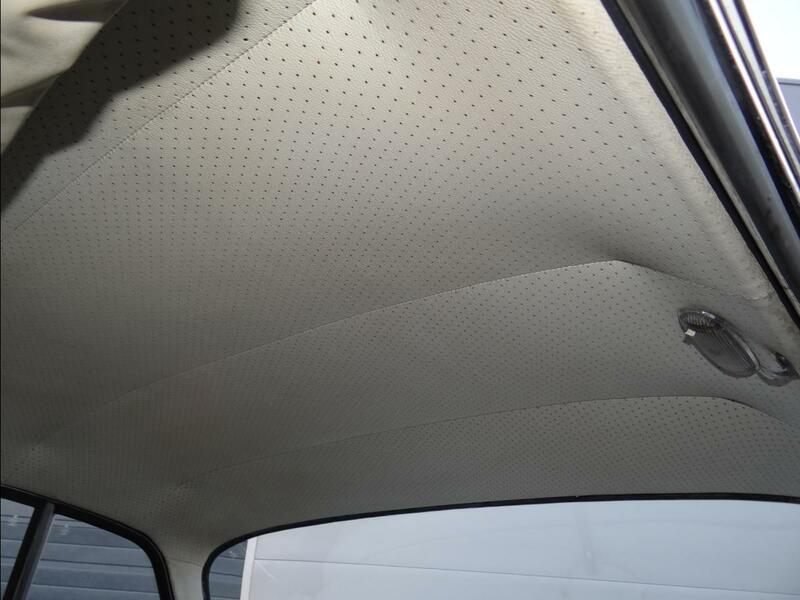 Front trunk also has the original liner…. 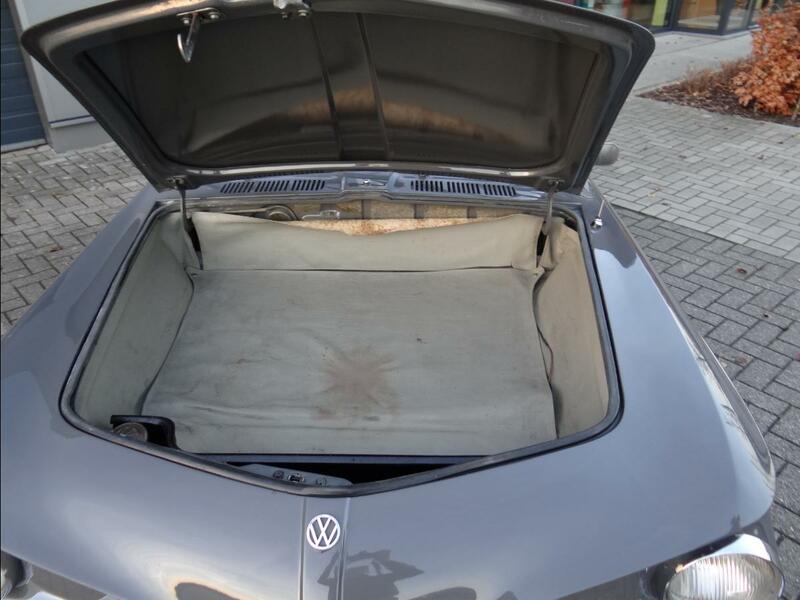 Interested to obtain a weird piece of VW history? these cars are on the rise in value tremendously lately. 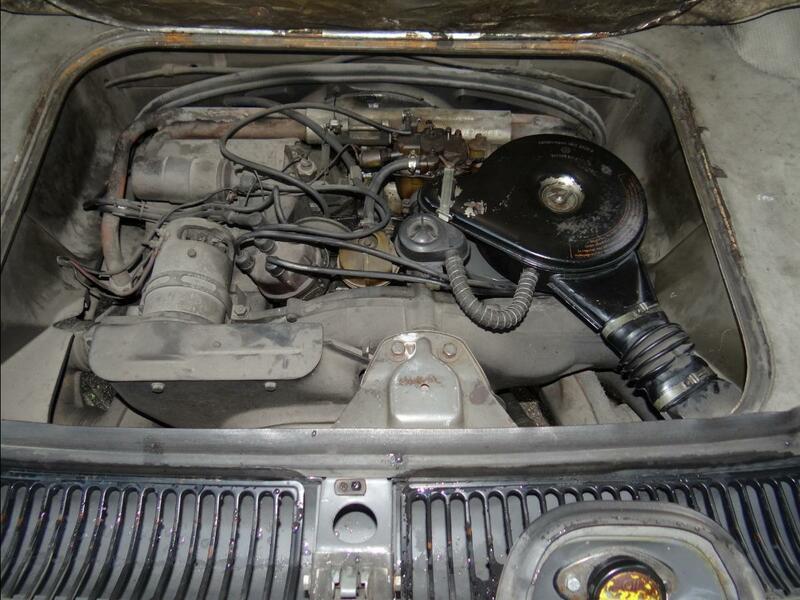 we tried to kept the price moderate… The car stands for a while, price is as is, on buyer request we can make it a nice driver at cost… or You can save on that and just do it yourself…. We do find them, don’t we? Is this beauty stil 4 sale? What is the price? Yes the Type 34 is still for sale, price will be send to you by Email. your request was replied by mail TJ, thanks! 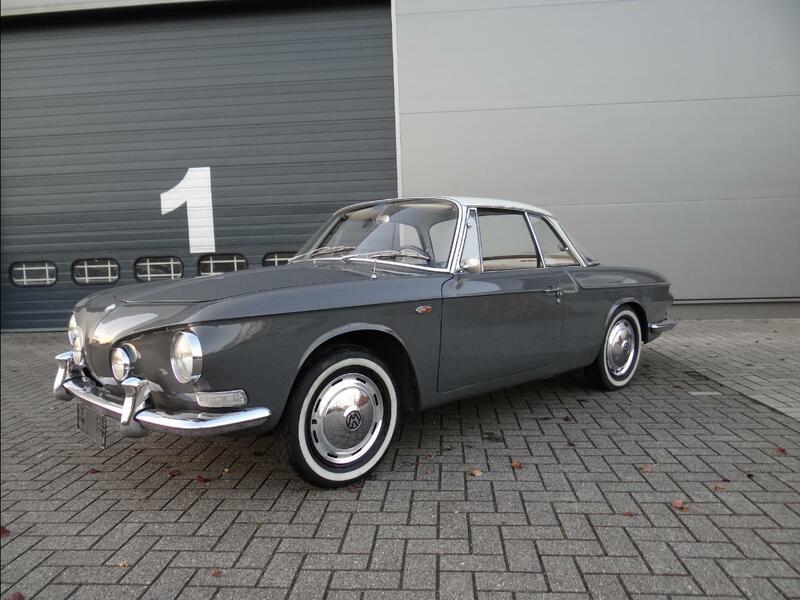 I’m interested in this Ghia, please provide your asking price and the location of the vehicle . I’m interested in this. Could you email me price/location and we’ll talk. uopur reply will come by email. Thanks for your inquiry, we will email You a reply. 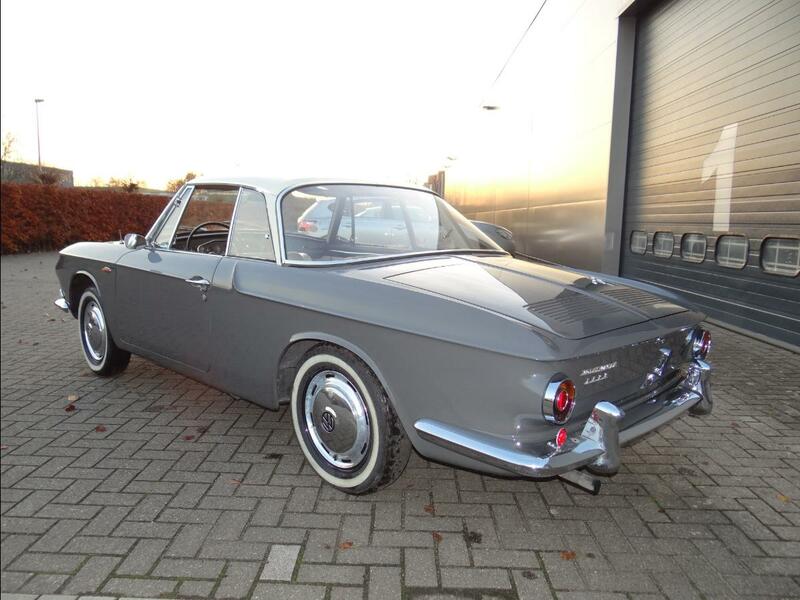 the car is at BBT HQ still based Antwerp belgium, but we can ship if you like? Please email me know the price, and I will also look into shipping costs to the US. 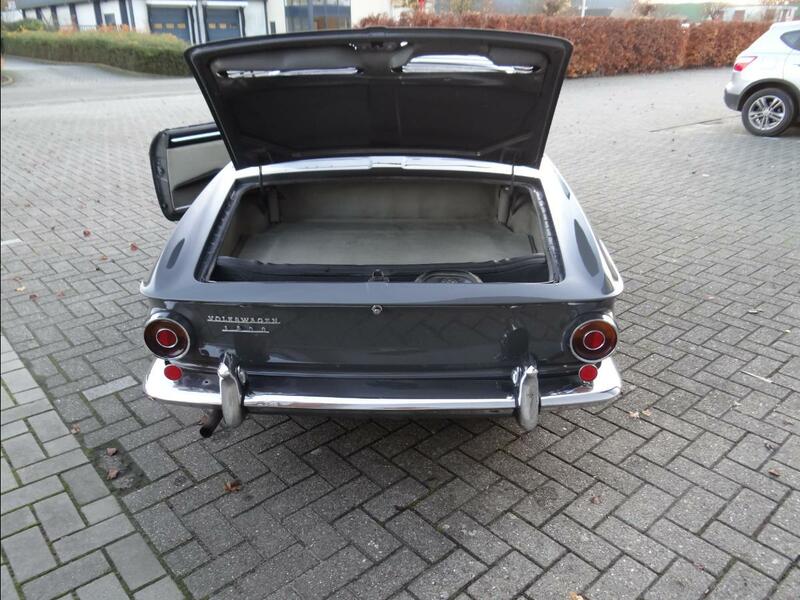 I have friends in Belgium that could assist with looking at the car for me. 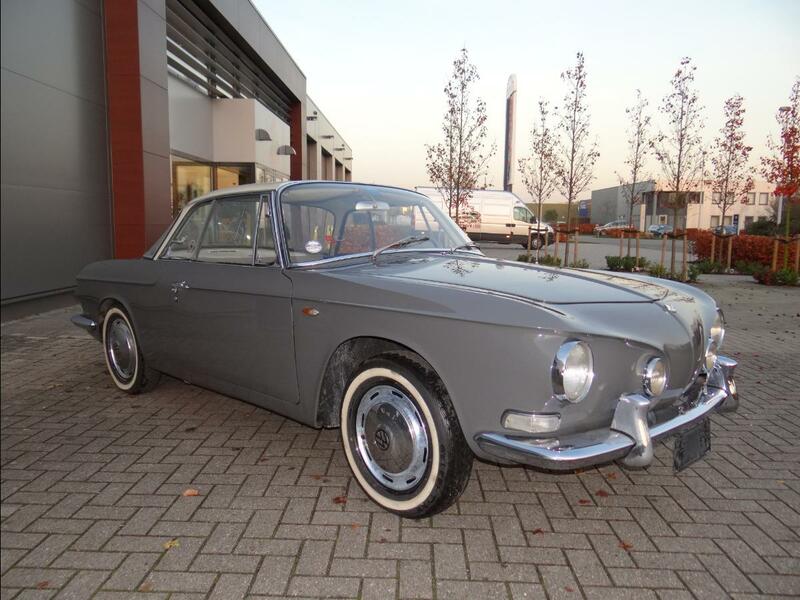 Hello – ever sell this car? Reply will be coming by email to you Carl! Is the car still for sale? yes, our type 34 is still avialable…will send all information by email! Please email me information if still available.